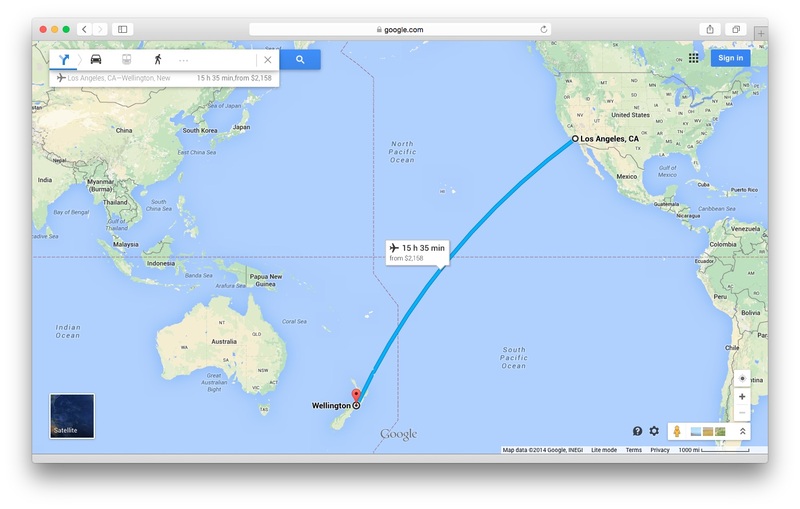 It would take approximately 15 hours to travel from Los Angeles, USA to Wellington International Airport, the lower North Island and New Zealand’s capital city. New Zealand is a small country, similar in size to Great Britain or Japan. It’s an island nation located in the South Western part of the Pacific Ocean. This diverse island is part of Oceania, the smallest continent and covers an area of 268,680 square kilometers. 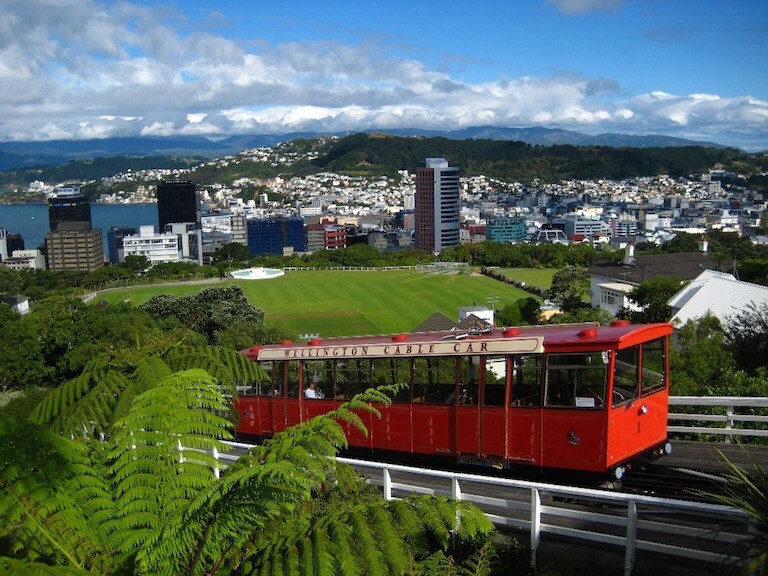 The beautiful city of Wellington is the southernmost capital city in the world. This is where you can ride the locals favorite red rattler. This country claims several unique accomplishments. New Zealand became the first country to give women national voting rights. On September 19, 1893, New Zealand women went to the polls in the national elections held in November (History.com, 2014). On May 29, 1953, New Zealand mountaineer Sir Edmund Hillary and Tenzing Norway became the first climbers to reach the summit of Mount Everest (About.com, 2014). About one third of New Zealand’s sparsely populated land has been set aside in national parks or reserves for the enjoyment of the public and increasing numbers of ecotourists (New Zealand Tourism, 2014). Talk to the people of New Zealand and notice the curiosity of this mystery: How does a flightless bird arrive to an island? It’s Latin name Apteryx, which means wingless bird, has a distinctive cry, “kee-wee kee-wee.” Hence the name! Kiwis are related to the ostrich and cassowary bird family. Kiwis have feathers that looks and feels more like fur. Kiwis have short, yet strong and quick running legs. Kiwis have cat-like whiskers above their nostrils. Kiwis have unusually long bills with an exceptional sense of smell. Kiwi’s love their habitat. This is a place that is filled with scrub covered grasslands, including the river banks and the bushes near road sides. Presently this is the best environment for a Kiwi and its burrow. For most Kiwi’s, the forest is its natural habitat, a thick forest where the undergrowth is overshadowed by tree ferns. There are five recognized species, two of which are currently vulnerable, one of which is endangered, and one of which is critically endangered. All Kiwis are native to the country of New Zealand. They are quite shy, and tend to be nocturnal in areas where there are humans. All species have been adversely affected by historic deforestation. Currently large areas of their forest habitat are well protected in reserves and national parks. Deforestation has effected its survival by forcing them to live in semi-wooded forest and scrubland instead. The kiwi bird is the national symbol of New Zealand, a proud heritage of its people and culture. This bird is used as a symbol in clubs and organizations, sports teams, coins, dollars, and reward badges. Did you know that the Kiwi bird is the logo for the tough New Zealand Rugby League? Also, a prominent red silhouette patch can be found on soldier uniforms, the Royal New Zealand Air Force. Kiwi birds and its people are linked by their sense of individuality and a humble strength of character. Kiwi birds are extremely unique in the bird world. Though they are the size of chickens, they lay eggs the size of ostrich eggs, weighing around a pound each. Their enormous eggs are the largest in the bird world, in proportion to their bodies. Did you know that Kiwi birds live with the same partners and same area of land for most of their life? Kiwi birds help to protect and provide for each other. Depending on the species and their habitat, kiwis have a lifespan of 25-50 years. Did you know that kiwi birds have feathers and wings, but are unable to help the bird take flight.